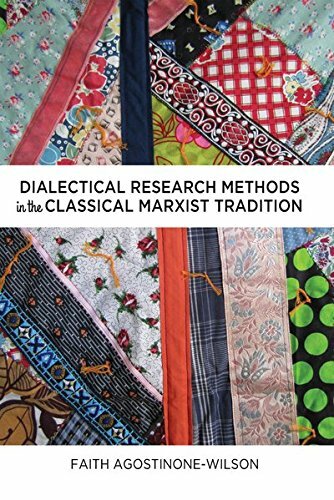 9781433117138 | Peter Lang Pub Inc, June 26, 2013, cover price $149.95 | About this edition: Applicable for both qualitative and quantitative researchers who work within a critical theory paradigm, Dialectical Research Methods in the Classical Marxist Tradition utilizes Marxist principles in aiding the design of inquiry whether at the undergraduate or graduate levels. 9781433117121 | Peter Lang Pub Inc, May 31, 2013, cover price $38.95 | About this edition: Applicable for both qualitative and quantitative researchers who work within a critical theory paradigm, Dialectical Research Methods in the Classical Marxist Tradition utilizes Marxist principles in aiding the design of inquiry whether at the undergraduate or graduate levels. 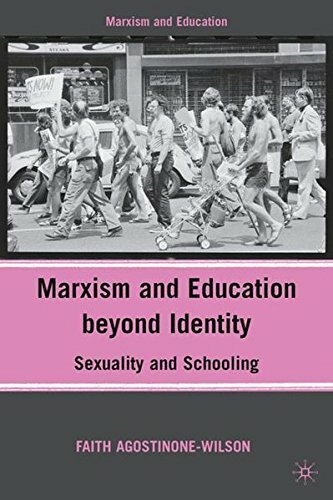 9780230616080 | Palgrave Macmillan, September 15, 2010, cover price $110.00 | About this edition: This book seeks to revive dialectical materialist interpretations of sexuality, relevant to K-12 settings and society.